Kindle loves this project because... what Grant C. Dull has created with ZZK Records is a true testament to what dreaming big can accomplish. His vision has allowed for countless artists to transfer from the unknown to the known on an international scale. 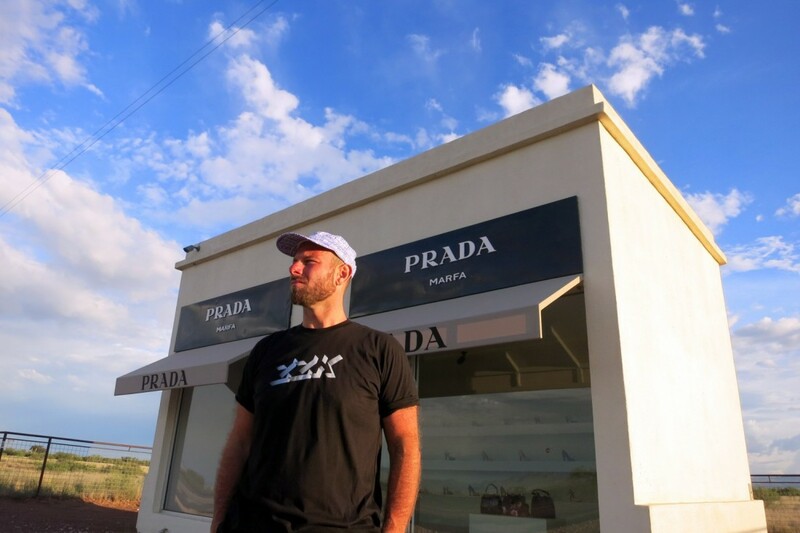 ZZK's ears, eyes, and heart for making art and taking risks while doing it points to the true guts and spirit of how this label was founded and how it runs. And the music...oh the music...we adore it! I’m currently writing this as I listen to a new artist I’m getting really excited about. This moment is a very magical moment for a label head (or an A&R if your label has more than 2 people working at it like mine) and I imagine for the artist too. The conversation starts, typically through emails and file trading, after some music is heard or even better, after seeing the artist live. This is what happened here. I had the pleasure of seeing this artist play in an intimate setting and was mesmerized. It’s really a crazy process, signing an artist to your label. You never know how it’s gonna happen, each one has a different story. The inexplicable power of music. 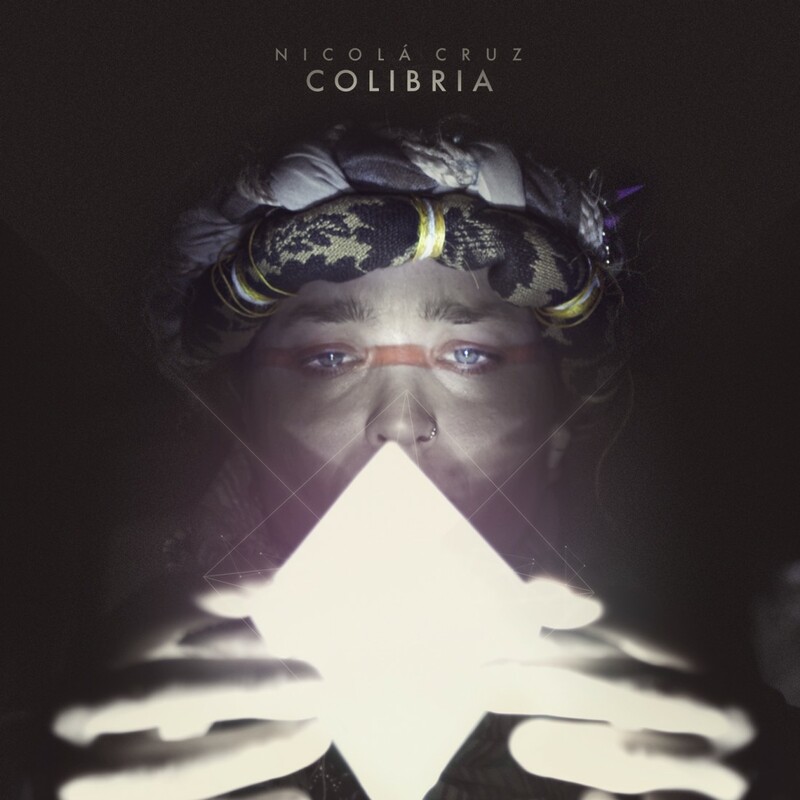 The last artist I signed, Nicola Cruz, a 25 year old producer from Quito, Ecuador who used to collaborate with Nicolas Jaar and is producing some gorgeous Latin American electronic music, sent me an email in late 2013. It was short and sweet and to the point and had some tracks attached. From the moment I listened to the music I knew I wanted to work with this guy. Nicola is the first artist I’ve signed from an email. Every other artist we either had play at our club night or heard them online and the conversation was started. In 10 days, thanks to the Kindle Project and our recent crowdfunding campaign, I’m headed to Quito to do some video production work with him for his upcoming album. His debut album is coming out in October. And just like that, here we go again. I once had an artist tell me in Amsterdam that he preferred to be signed to a small, struggling label. I suppose he said that because of how we work, us small independent struggling labels. We do it for the love of the music, first and foremost. If not, quite frankly, we wouldn’t be doing it. There’s not a lot of money going around in music these days. Less in niche music. 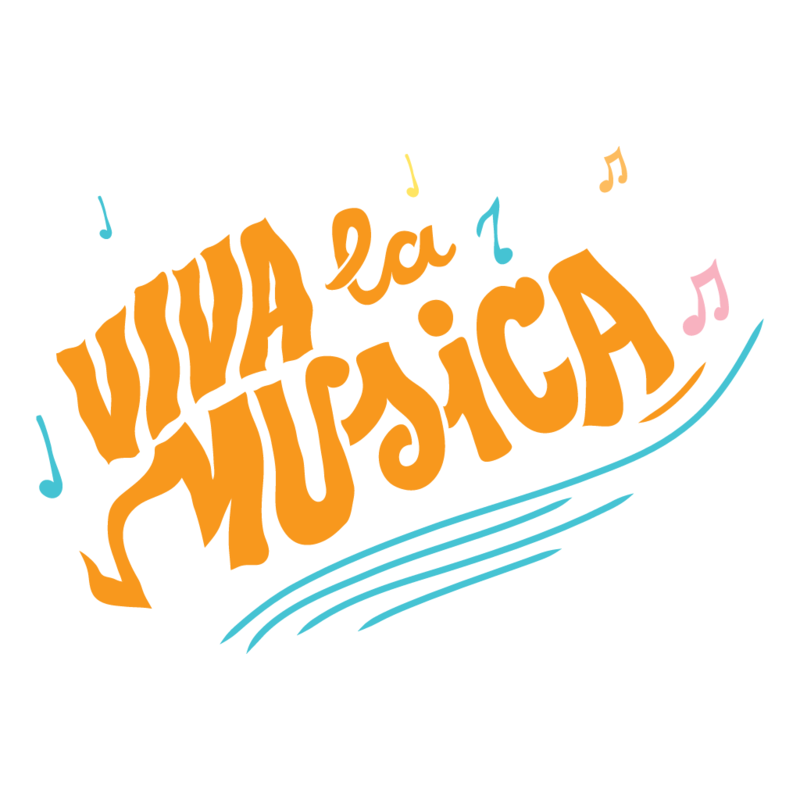 Even less in niche music from Latin America. But you know what, I love what I do, and if I wasn’t doing this, who would be? 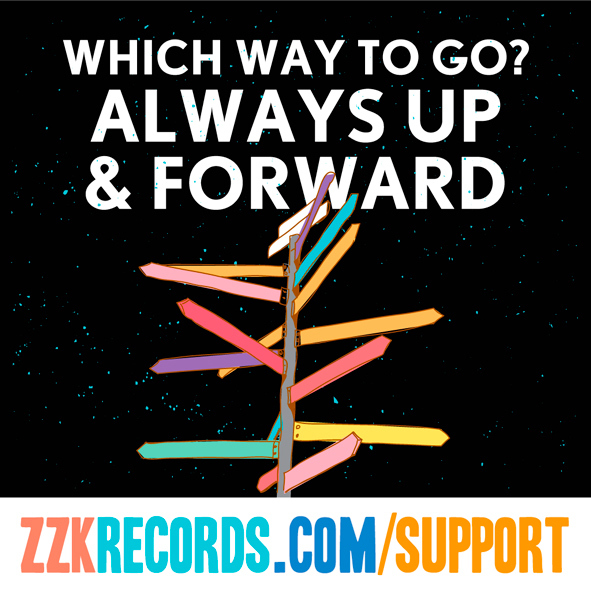 I’m certain that the work we do at ZZK is a way to introduce some very special, very talented, very magical producers and musicians to the world, years before anybody else would have taken a personal, professional, emotional, etc risk on them. Lately, companies from LA, Paris, NYC, Brussels have all come and signed some of my artists, which makes me happy. But it takes somebody early on and on the ground to say screw it, this is magical. I don’t care if nobody has heard of this artist, I don’t care how many followers they have on social media, don’t care if their music is gonna sell or not, don’t care if their name is difficult to pronounce or they sing in a foreign language, this is great music, this is great art, let’s go for it. Let’s introduce this artist to the world. When I proposed to my 2 Argentine partners to start a record label in 2008 they said I was crazy. I didn’t exactly disagree. But it didn’t necessarily stop me either. Actually, it kinda fueled the fire. Diego, the deductive reasoner of the 3, immediately started working on his thesis aka the introductory text to the label. “Why start a record label in a dying industry” was the first thought out of his head and onto our first press release. I didn’t fully grasp his question at the time, he’s over thinking it I told myself, but after 7 years I must say, damn he was right. But so was I. 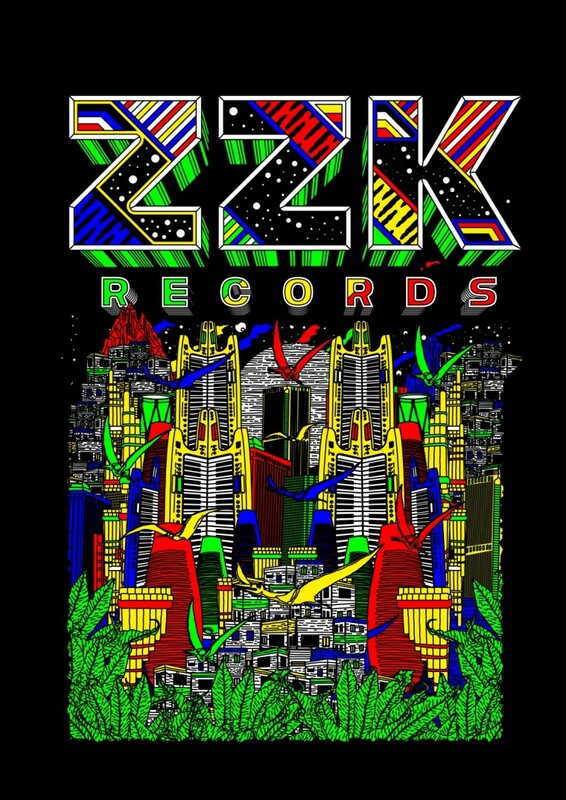 Because ZZK, although it struggles to make ends meet, is providing a very important service to both contemporary music and contemporary Latin American culture. He was right in so much as the industry is in tatters. The digital revolution hit the music industry hard, sales plummeted, formats changed, technology advanced faster than the old gatekeepers of the drying up fortunes and antiquated techniques could tread water. A vast majority music consumers realized that getting music free was hey, getting something free in a world where nothing is free. Trust me, I get it. But we were onto something special, I could feel it in my bones. We winged it with the reckless abandon of a crew on a mission. Everybody rallied around the energy. Egos and paychecks were checked at the door, this was stuff that dreams are made of, and for the most part, everybody involved also got it and jumped on for the ride. Fast forward seven years. Nearly the whole world has gotten a taste of our music, on stage or online or even during prime time TV (this is currently running across America). I couldn’t be more happy with how it’s gone, as hard and trying as it’s been. We literally ask ourselves every year if we should keep it going another year. Then we come up with a crazy plan and more or less make it another year. Have I done it all perfect? Heck no. Did I fake it till I made it? Absolutely, I still am today. Have I managed not to become a royal industry a-hole during the process. Yes, I’ve managed to keep my soul. 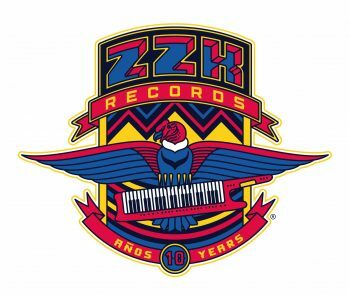 Has ZZK made a dent at the history of music. I’d like to think so. Are we done yet? Absolutely not.